With the motto of " Top quality , competitive price , various designs ," Ha Information Corporation has confirmed names , have a place in the heart of customer trust and assert themselves on the market . Over the course of more than 10 years development , the company has constantly technological innovation , improve quality , improve product design to provide the market with the best products . All officers and employees of the company are valued " customer benefit is our own benefit " . 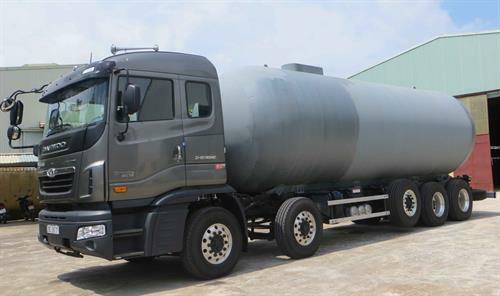 To date Ha Thong Joint Stock Company has provided information to the market nearly 1,000 types of gas cylinders. 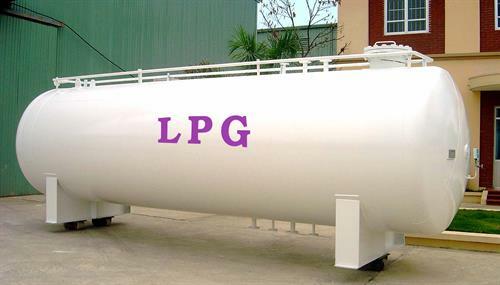 The gas tanks are designed and manufactured according to ISO 8366-2010 standards. Built on modern machines to ensure safe working conditions strictly. - Product design 3D model. 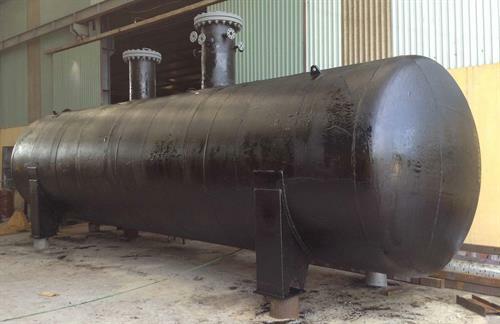 CO2 is used in many fields such as shielding gas used in welding process , as food preservatives and carbonated water . 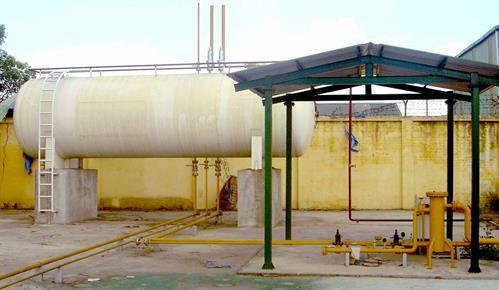 Previously : Co2 gas stored in gas cylinders with a capacity of 40 liters , a working pressure of 150 bar . 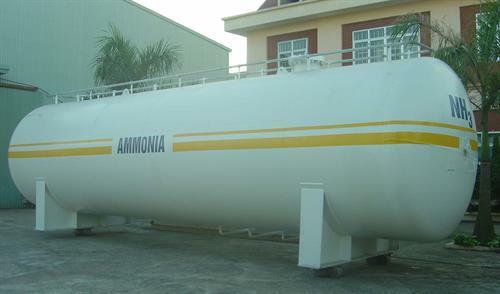 The small bottle and stored in high pressure high fire risk and not economic . Shell made ​​of materials in SUS304, SS400 material vongoai.